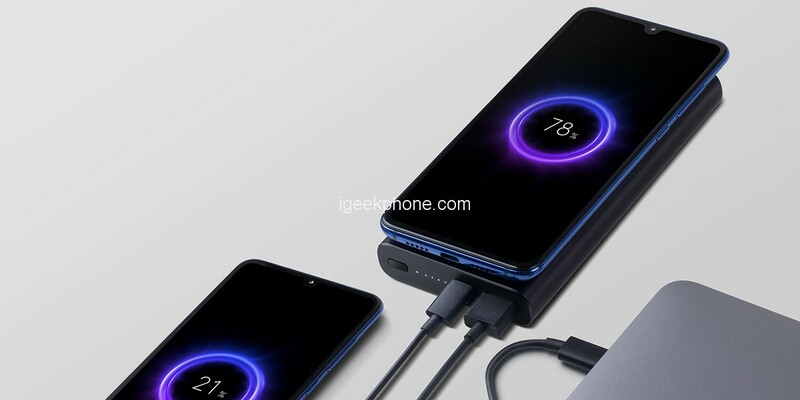 Unlike the original model’s 6.39-inch screen, the Xiaomi Mi 9 SE comes with a Samsung AMOLED screen of 5.97 inches. 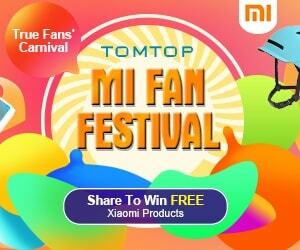 Generally, this handset is considered to be the improved version of the Mi 6 rather than the lightened variant of the Mi 9. It is covered with a 2.5D glass as well as the fifth generation Corning Gorilla Glass. 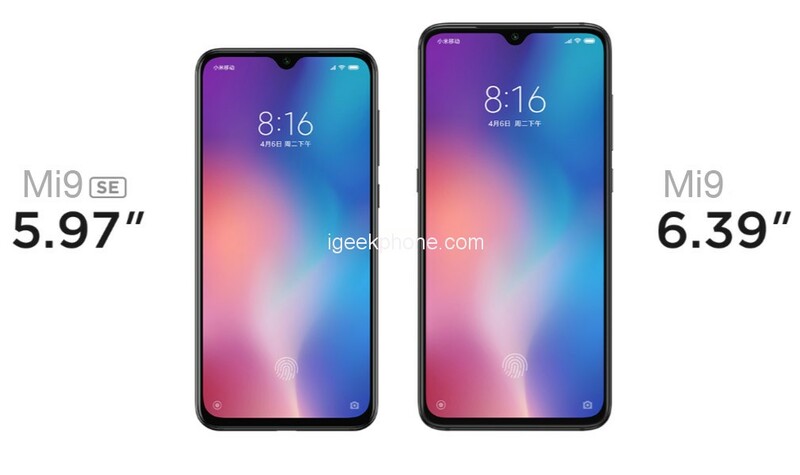 The forehead is 2.05mm only, which is narrower than that of the Xiaomi Mi 9. The chin is 3.8mm and a screen ratio is 90.45%. This version has a thickness of 7.45mm. But the latter didn’t prevent the phone from sporting a 3070mAh battery, which is similar to the Mi 6 again. 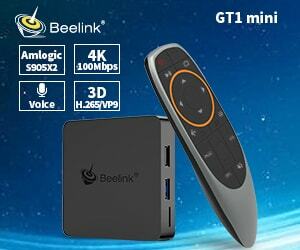 It still supports 18W charging, but there is no wireless charging support. It also supports screen fingerprint recognition. 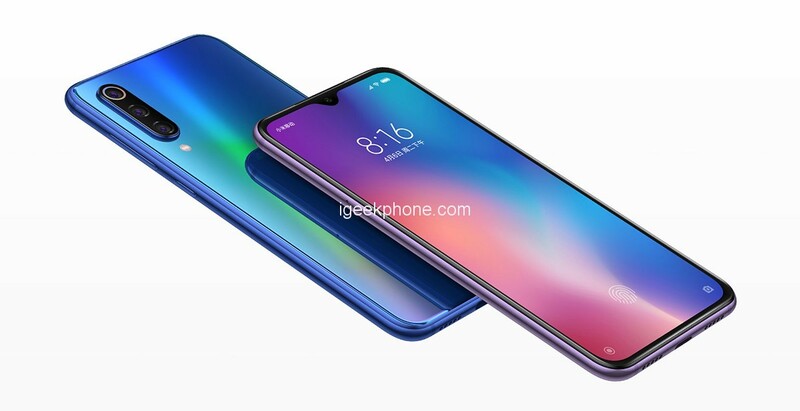 Compared to the iPhone XS, the Xiaomi Mi 9 SE has a larger screen, a larger battery, and lighter weight. At the same time, the Xiaomi Mi 9 SE is powered by the new Snapdragon 712, which scores 187,626 points in AnTuTu. 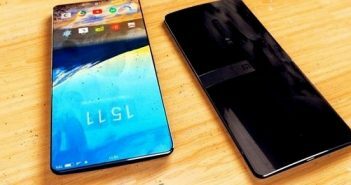 This is a move forward compared to the Kirin 710 and the Snapdragon 670. 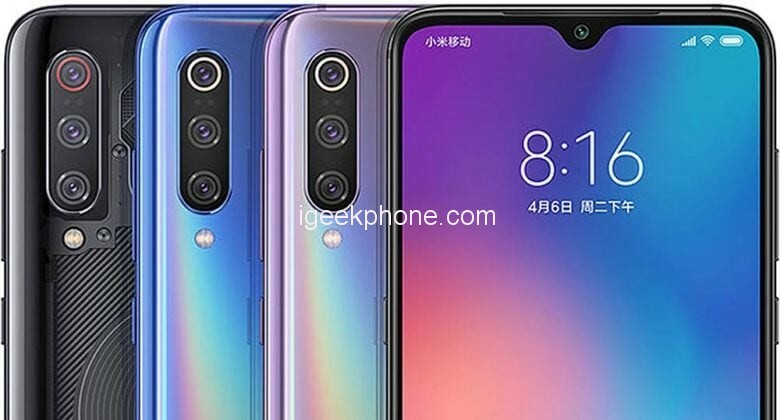 The main camera of the Xiaomi Mi 9 SE is the same as the Xiaomi Mi 9. Thus, it’s another Sony 48MP camera phone. But the rest two sensors include the 8MP and 13MP lenses. 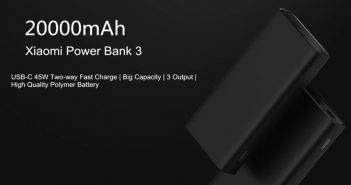 The Xiaomi Mi 9 is the first product of the company that focuses on the high-end market. So it’s reasonable to see a number of corresponding features. 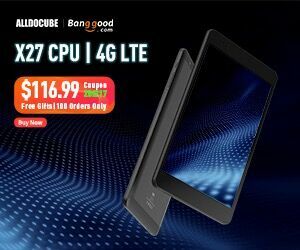 Our protagonist is packed with a 6.39-inch Samsung AMOLED drop screen which has a 2340×1080 resolution. 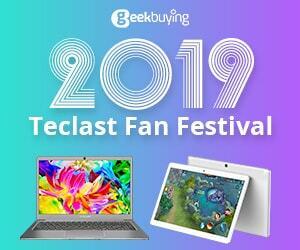 Under the hood, it carries the Snapdragon 855 chip, which is paired with a 6GB/8GB LPDDR4x 2133MHz dual-channel large memory, a 128GB UFS 2.1 storage, and a 3300mAh battery supporting 20W wireless flash charging as well as 27W wired flash charging. 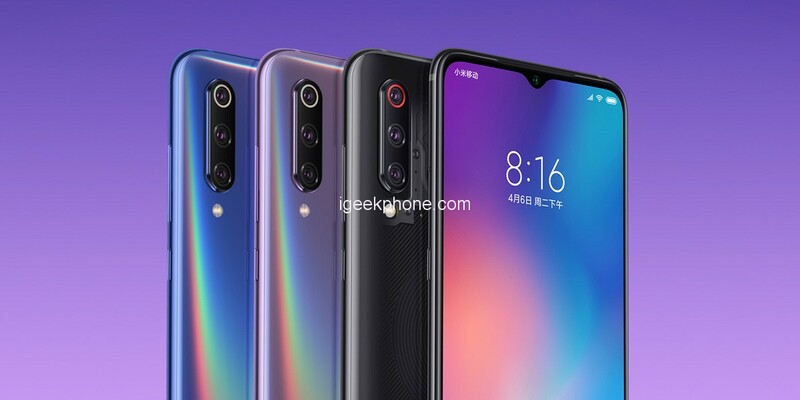 However, the biggest selling point of the Xiaomi Mi 9 is its triple-camera, of which the main sensor is the Sony IMX586 CMOS. 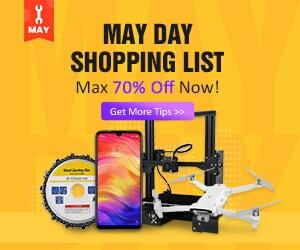 It has a number of amazing parameters, such as 0.8-micron pixel size, f/1.75 aperture, LED flash, Laser Autofocus, PDAF, CAF, and it supports a zoom option identical to the magnifying glass. This lens is paired with a Samsung S5K3M5 12MP 1/3.6? telephoto lens, which features f/2.2 aperture, 1.0-micron pixel size, 6P lens, and 2x lossless zoom. The third lens is the Sony IMX481 16MP 1/1.3? 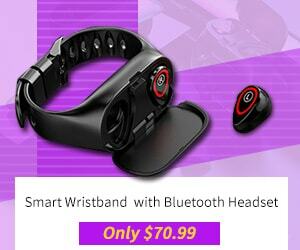 sensor, featuring a 117-degree FOV, f/2.2 aperture, 1.0-micron pixel size, 6P lens, and 4cm macro shooting support. 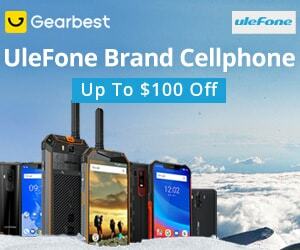 Due to these sensors and the optimized algorithm, the phone ranks third in DXoMark. On the front, it sports a 20MP camera. 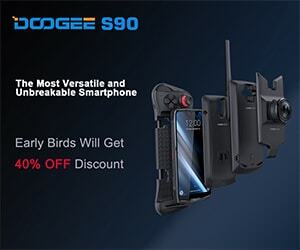 The rest of the noteworthy features include the fifth generation of screen fingerprint technology, which belongs to the lens-type optical fingerprint recognition group and has a 25% increase in speed, the VDE low blue eye protection technology, MIUI 10 system with MI Turbo solution supports defragmentation I/O performance optimization, application startup speed optimization, and Game Turbo, and Game Toolbox 2.0.